How to earn money from Facebook? $1000 per month by Facebook. How to make money online? We always search for it and we also want to make some pocket money. Alright today in this post I will teach you about How to earn money online or How to earn money by Facebook ? So read the full article. You can really make $50 per day by Facebook. But wait before you do anything to earn money online. You should know it requirement. Requirement for Facebook insta article. 1) You should have a Facebook page. 3) You must have a website. 4) Upload or write post in your site. 5) Share on your on Facebook . 6) When you Share 30 post then you are available for make money with Facebook. 7) Your Facebook page should be at least 90 days old. How to apply for Facebook instant article and earn money online? 1) Go to Facebook instant article. 2) Login with your Facebook account. 3) See your page and select then click on sign up. 4) Fill your details and submit your website. 5) Put your code. Code will be provided by Facebook for your website. 6) Submit the form and wait for two three days or one week. 8) You are approved for Facebook instant article. Now write article and share to Facebook daily and earn money. Where you will get money? You will get money in your bank account. You can fill your bank account details in the form. To fill the bank account details go to payment section and fill their your details. You will have to fill your bank account details and PAN card to get money. When you Earn $100 reach. Then you will get money by Facebook. 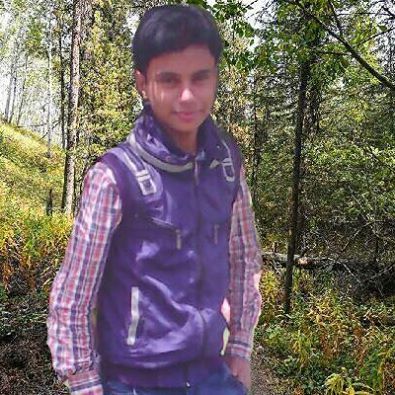 I am also earning money by Facebook insta article. So I think that I want to share this article to you. 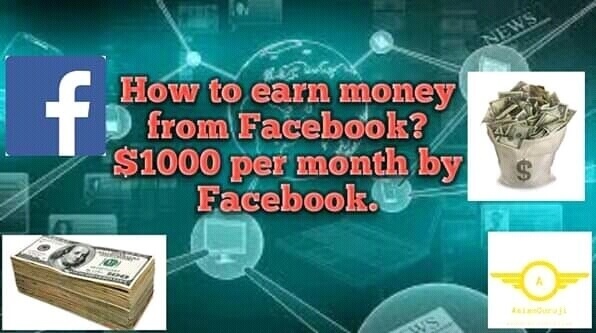 That you can also earn money with Facebook.